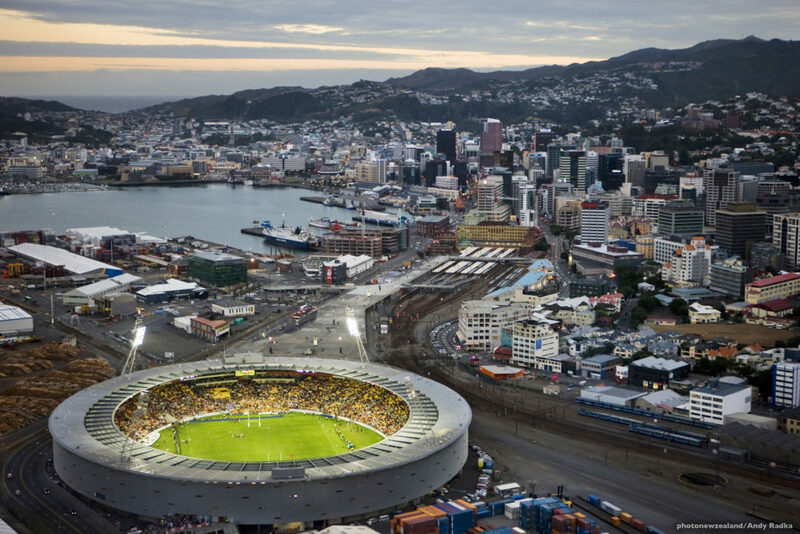 RCP was involved in the design and construction of Westpac Stadium where initially, we were appointed to undertake a peer review of the design relative to the Client Brief, Resource Consent Conditions and the UK Guide to Safety at Sports Grounds. We were further engaged to oversee the design and documentation programme to facilitate the contractor tender process and develop and implement the full construction programme. This included the monitoring of physical works onsite where RCP provided for the accurate execution of approved design documentation and monitored adherence to health and safety requirements, consenting requirements and building standards. RCP has recently been engaged by the Wellington Regional Stadium Trust to manage the concourse upgrade project at the stadium as part of the Westpac Stadium Redevelopment Masterplan. RCP is adding value to this aspect of the stadium’s enhancement through our extensive experience in the staging of works within operational environments, maintaining business-as-usual operations throughout construction, and providing for the highest levels of Health and Safety for construction personnel as well as staff and visitors to the stadium.